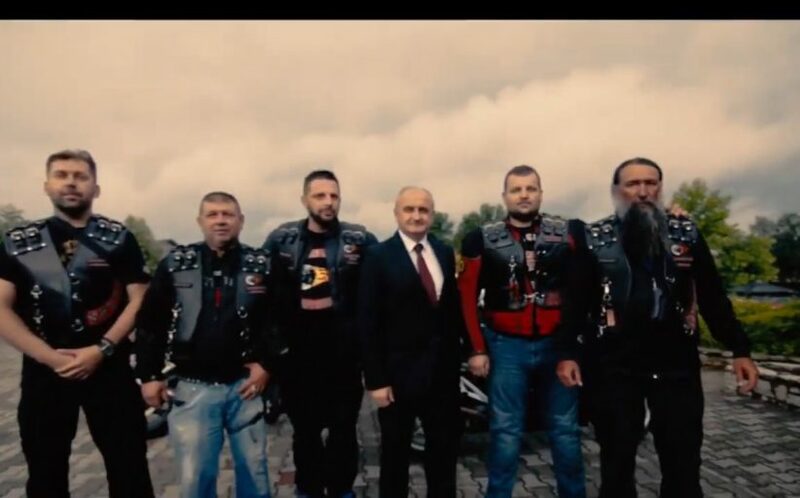 Like the original Night Wolves in Russia, a Bosnian Serb branch of the motorcycle gang enjoys close ties to the political elite. A roughly 1.5-million-euro tender for construction of a mini hydropower plant in Bosnia’s Republika Srpska has been awarded to a company with no previous experience in the field, co-owned by the energy minister’s personal driver and co-founder of the local branch of a Kremlin-allied motorcycle gang, according to an investigation by BIRN Bosnia and Herzegovina. 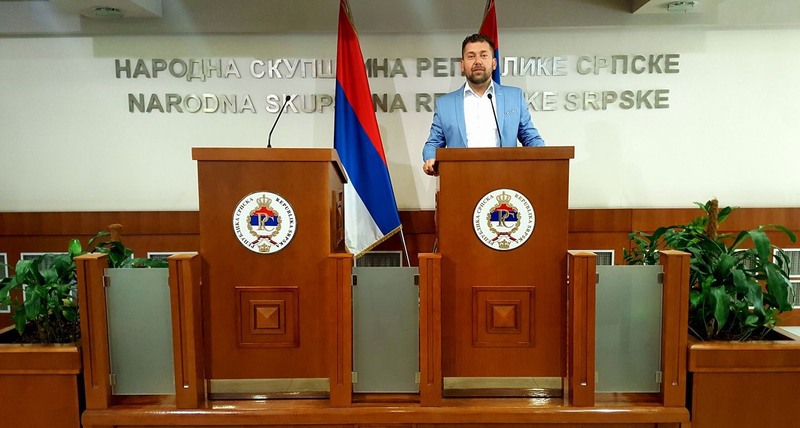 Goran Tadic, co-owner of New Energy Company and vice-president of the Night Wolves of Republika Srpska, said his ties with the head of the entity’s energy and mining ministry, Petar Djokic, had no bearing on the government awarding his company the 20-year concession in May 2018. Tadic is also a member of Djokic’s Socialist Party. The Night Wolves are Russia’s largest motorcycle gang, known as “Putin’s Angels” for their close ties to Russian President Vladimir Putin and involvement in promoting Russia’s brand of nationalism across Eastern Europe. Its head, Alexander Zaldostanov, whose alias is ‘The Surgeon’, is banned from entering Bosnia as well as at least two European Union countries, the United States and Canada. 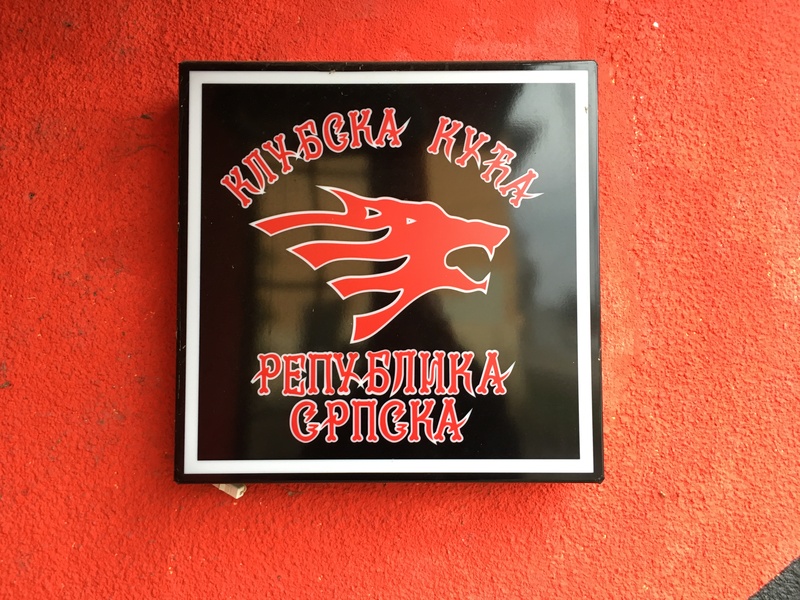 BIRN BiH investigated the operations of the Republika Srpska branch, its members and their political connections. The group is well connected to Djokic’s Socialist Party and the Independent Social Democrats of Bosnian Serb strongman Milorad Dodik, the Serb member of Bosnia’s tripartite presidency. The two parties are allied in government in Republika Srpska, Bosnia’s mainly Serb entity alongside a mainly Bosniak and Croat federation. 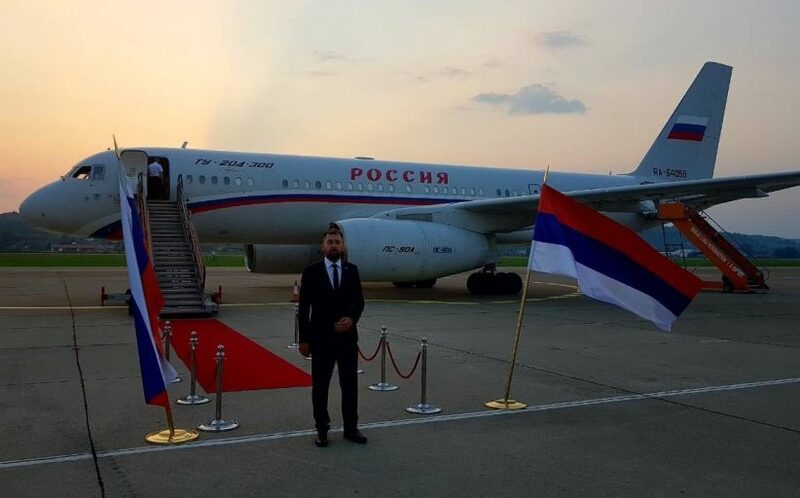 Dodik is strongly pro-Russian. Djokic did not respond to a BIRN BiH request for an interview for this story. New Energy Company was registered in May 2017, six months before the Republika Srpska government invited bids to construct a new 1.25 megawatt hydropower plant on the river Stupcanica in the village of Nevacka, eastern Bosnia. The Republika Srpska’s registry of concessions show the contract was awarded to New Energy Company. The company is registered at the same address as one other company in the village of Obudovac, northeastern Bosnia. 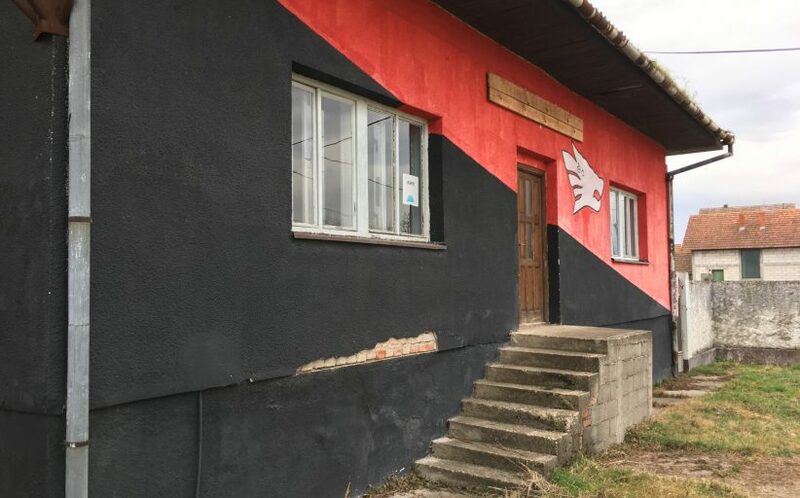 Reporters from BIRN BiH were unable to find any evidence of the company’s existence at the address; employees of the other company said it was only “formally registered” at the address and received mail there. BIRN BiH was unable to find any website or Facebook page for the company. Tadic said the company has not previously carried out any other work. “We have had nothing so far. I hope we will have something in the future,” he told BIRN. According to the terms of the concession, the first phase of the project – finalising all documentation, funding and permits – should already have been close to completion. The local municipality, Han Pijesak, said no permits had been applied for as yet. The second phase – construction – should start in May 2019, according to the terms. Tadic said he was unsure whether the concession was cost-effective and that New Energy Company was looking for an investor. Tadic is one of four co-founders of the association of citizens called the Night Wolves Motorcycle Group. Tadic said the money was used to organise a motorcycle ride last year with the participation of bikers from Russia and Serbia. A film directed by Zaldostanov was screened in the Republika Srpska’s main city, Banja Luka, as part of the events. 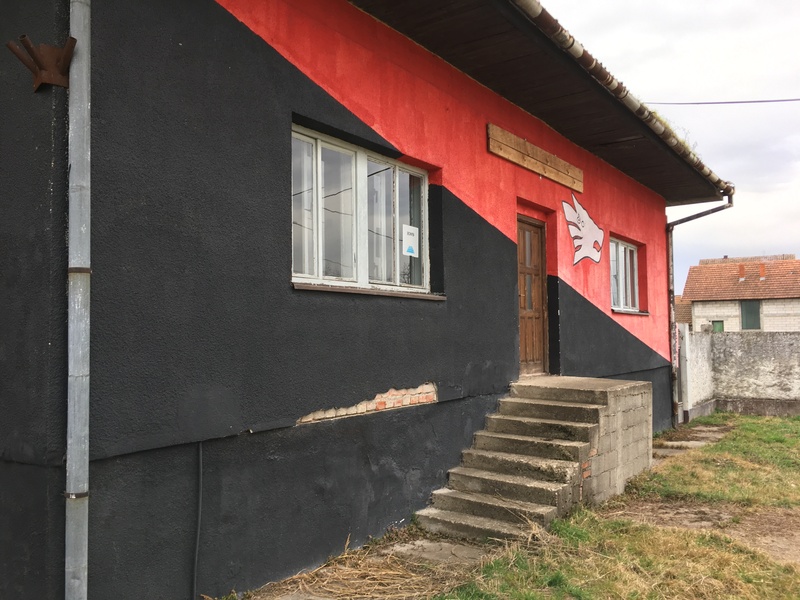 In 2015, the association was awarded use of a clubhouse by the local assembly of Samac municipality after its members came to the aid of flood victims in the area the year before. “I am someone who loves his own people, and should respect others. 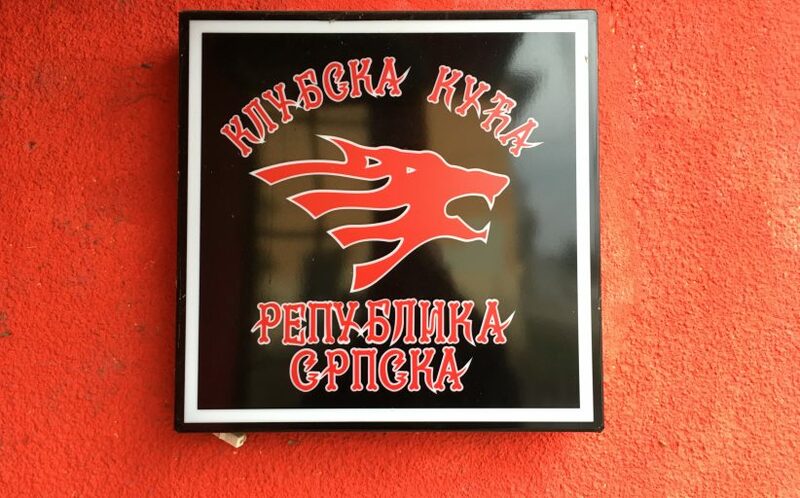 I act in accordance with that – preservation of Orthodox culture, tradition and Serbian-Russian friendship,” said SNSD official Predrag Marinkovic, who presided over the assembly when it gave the Nigh Wolves use of the clubhouse for the next four years. 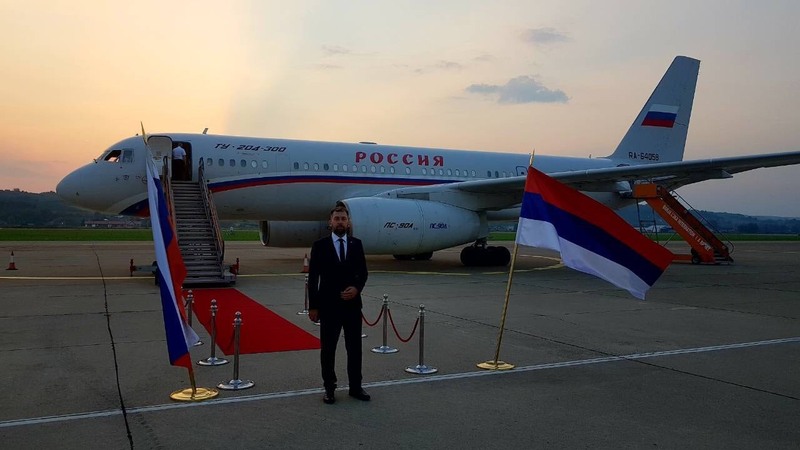 The Russian Night Wolves made headlines in Bosnia in March 2018 when they announced plans to tour Bosnia. Only some members arrived, however, after others were banned by Bosnia’s state authorities. 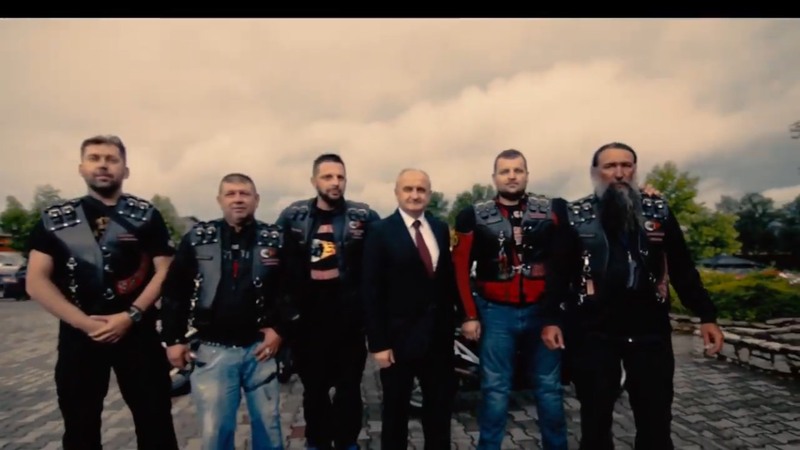 Bosnia’s security minister, Bosnian Serb politician and Dodik opponent Dragan Mektic, accused the Republika Srpska authorities at the time of recruiting the motorcycle gang to “propagate intolerance towards non-Serbs and moderate Serbs” ahead of that year’s elections. 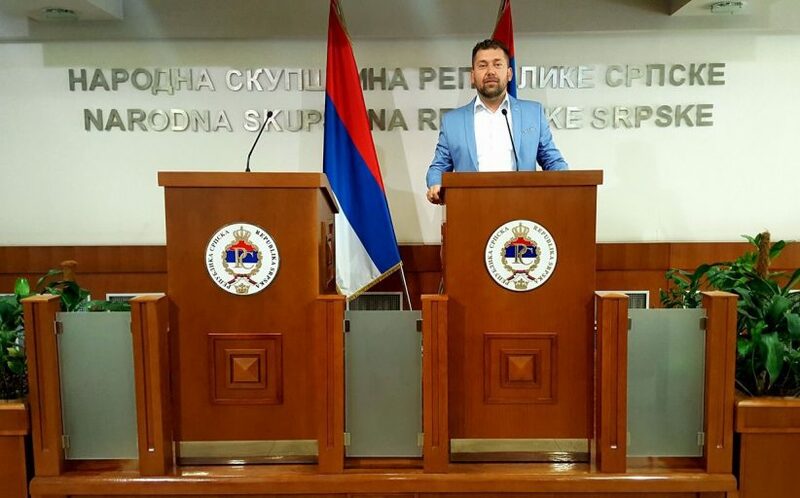 On March 12, Zaldostanov wished Dodik a happy birthday, hailing the Bosnian Serb leader as “the only one standing in the way of the treacherous plans of our joint enemies” to turn Republika Srpska in a “powerless colony”.